Yee –haw!!! It’s time for a good ole’ Country Hoedown! The Senior Center Network and Peace Ranch are partnering together to bring you a Spring Hoedown. 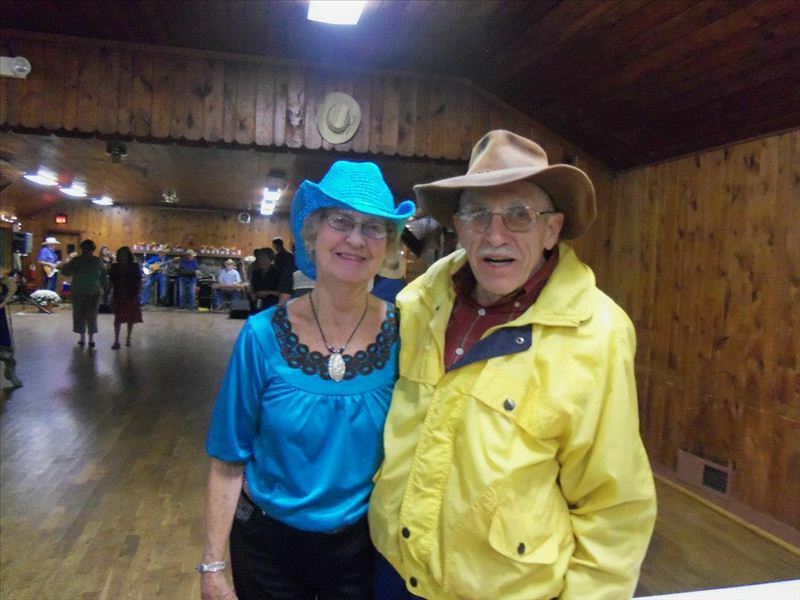 Live entertainment will include the Country Rhythm Band and Rosie Brown – a real live square dance caller! Light refreshments and door prizes provided. Dress up in your finest country gear and cowboy boots and join us! Tickets available at any Senior Center Network location.